This is the question on every patients mind. They have just been through a wonderful experience of testing that all the senses are working through a scale & clean. Getting your teeth cleaned is not just for making you look good – there are other important things in life and here are some other reasons. Reducing complication to general health such as diabetes, heart disease and even problems with certain medications that affect the bone. 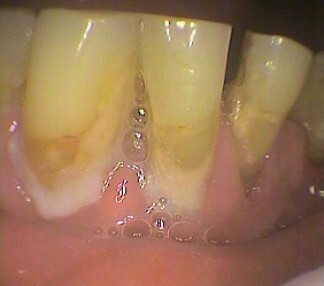 A scale and clean involves the removal of bacteria on the teeth that have calcified forming calculus or tartar. The bacteria not removed by cleaning absorb products surrounding them such as sugars and calcium. The calcium actually kills the bacteria. Great! 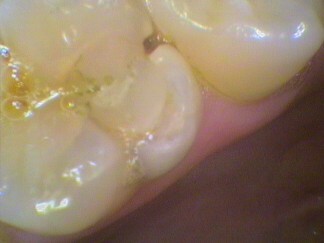 Well not really as this leaves a hardened mass on the tooth which the body can’t get rid of. It tries by throwing white bloods at it via the fluid leaked by the gums. Unfortunately, the white blood cells produce products that also hurt the body too! The calculus, by its very presence makes it easier for more bacteria to attach and hide under it away from the immune and cleaning properties of saliva and the tooth brush! 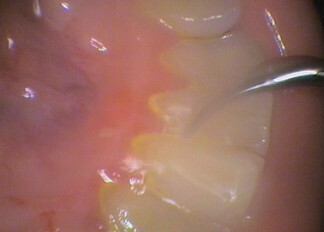 Then nastier bacteria survive under the calculus and now under the now inflamed and painful gums. 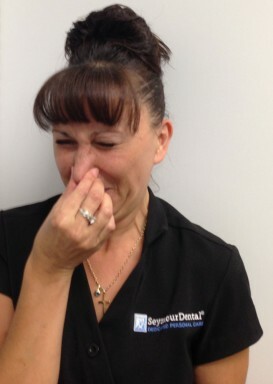 Not everyone needs a second visit for a clean. However the longer the calculus and mess associated with it is there, its kinder to do the clean over two visits.